This blue filter from PowerTac can be used with the Hero or the Warrior flashlights. A blue filter is widely used with various night vision equipment as well as navigation devices. Blue light is also perfect for reading charts and maps.Can be used with the Warrior or the Hero flashlights. 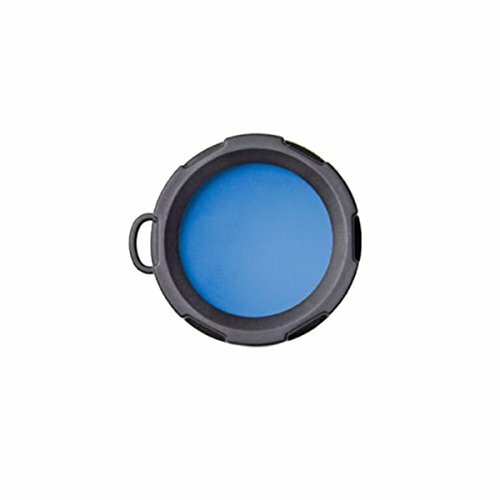 A blue filter is widely used with various night vision equipment as well as navigation devices. Blue light is also perfect for reading charts and maps.